This week I wrote a piece for the New Bangor Plus website about where to buy locally grown vegetables and it got me thinking about how we find out where to shop. I often hear people say that they would buy local seasonal veg but it just isn’t possible because it’s not in the supermarket, or isn’t convenient to go hunting elsewhere, or just that they don’t know where to go to get it. So how do we find out about local supermarket alternatives? I guess the place to start is your local produce or farmers market. Most places now have one fairly close by and its a great way to get to know what is grown locally. Although they don’t always run on a weekly basis and you can’t necessarily base your weekly shop around them, they are great places to get chatting to sellers and to find out what farm shops or box schemes are in operation in your area. For me word of mouth was all important when it came to sourcing local veg! If you are lucky enough to live in a place abundant with markets and shops it’s not so much of an issue (in London you can find pretty much anything!) but what if you live out-of-town, or in a small suburb that isn’t near a market or farm? But how can you be sure the produce you are buying from your ‘farm’ shop is genuinely local? Out of interest I paid a visit to my mother’s ‘farm’ shop with her over Easter. She lives on the border between London and Kent…so you’d think she would be close enough to the countryside to pick up plenty of local produce…Kent is the ‘Garden of England, right?’ Not so. The owner of the farm shop did in fact also run a wholesalers and this is where most of the fresh produce came from. It wasn’t British let alone Kentish. I questioned her about this and she explained that they struggled to get small amounts of veg from local farmers as they preferred to sell their stock in bulk to the London markets (better price etc.). So, the farmers are more concerned about getting the highest price. Well, I can understand this to a point, business is business. She also said that local custom was poor with not enough people buying it to make it worth their while. This farm shop competes with three large supermarkets in one town centre so I can see why. The old breed of greengrocer has been slowly edged out. Ok, in some places its hard to find local produce, or get to a farm shop or produce market. What if you are busy and don’t have much free time? Well if you want to avoid the supermarket the next best thing is to search online. There are websites that will help you find markets and contacts like Local Foods or Local Farmers markets nationally, plus lots of local markets also have their own website like the Bethesda market I sell at. 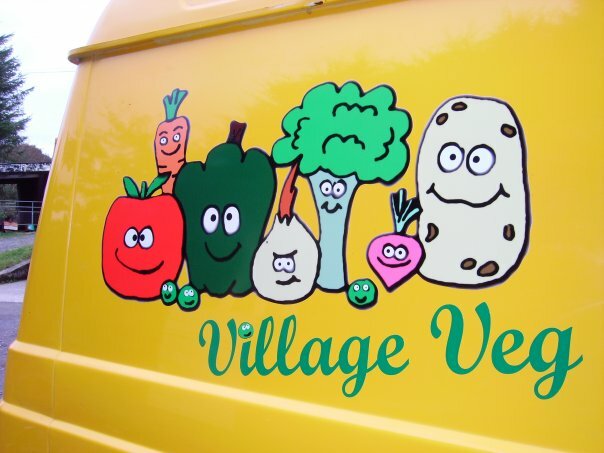 If you are still stumped try one of the well established suppliers that sell veg boxes online, the two most popular companies being Abel & Cole who also stock and deliver a variety of other British products and Riverford Organic. Both companies sell a variety of boxes in different sizes, prices and with different content. Most contain staples (potatoes, carrots, onions) plus a variety of seasonal vegetables. I find that in most cases prices are less than you would pay in the supermarket and the produce of a higher quality. Even with this information I admit it’s not always easy at this time of year. As a parent sticking to my principles often causes all out warfare as the kids rebel over my seasonal choices. The leafy greens and root vegetable diet can also become a little tedious leaving a yearning for something light and summery…what harm in the odd mango or citrus fruit? My other constant worry that drives me to non-seasonal buying is that my daughter will end up with scurvy if I stubbornly avoid buying the things she ‘likes’ (mostly only available in the supermarket). Still, buying local makes sense. I don’t want my food to have travelled a million miles before it arrives in my local supermarket. I want my veg fresh. Its tastier, better for you (as it hasn’t been force grown, picked when unripe, refrigerated and only ripening once it hits the shelves) and better for the local economy, because yes, however much we try to ignore it, money spent in supermarkets is not re-invested in the local economy. So I hear you say, how can we change things? How is it possible to eat locally grown fruit and veg? Well, with a bit of flexibility and the creation of new shopping habits it is possible. Just think how many people have returned to buying meat from the high street butchers after the horse meat scandal. What if we were to find out exactly what supermarket veg is sprayed with? Would it take a scandal to start buying local again? 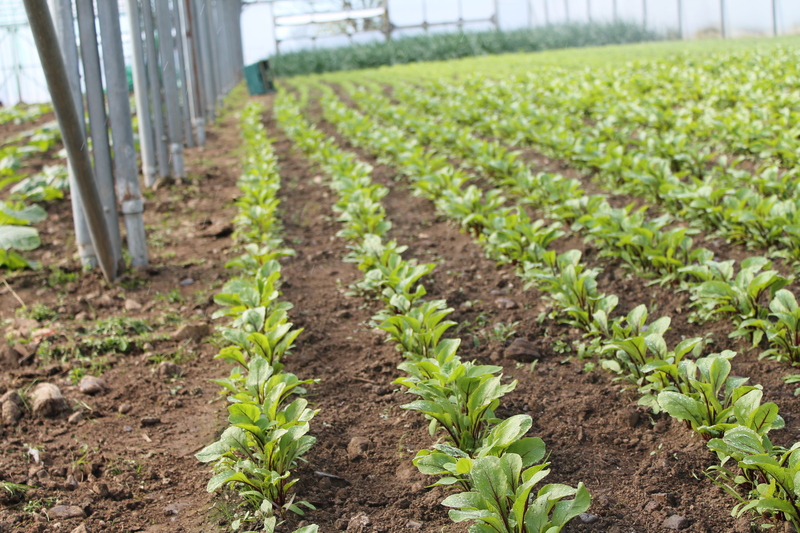 There are several farms around the Bangor area that do grow and sell local produce on a largish scale and sell weekly veg boxes to a growing list of customers. 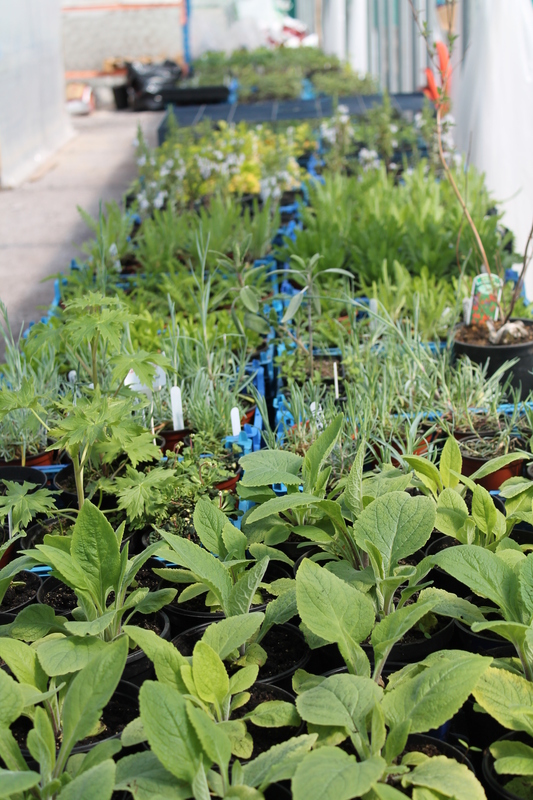 Here is a list of the best farm shops that are open in addition to the local farmers market …. (sorry, this is the local bit, especially to keep my home readers happy. Just look at it as the niche post bit, i.e. only for those that live within a 30 mile radius of Bangor, North Wales). Moelyci even now has a polytunnel full of spinach, winter leaf lettuce, kale, chard and the more unusual kohl rabi (use grated in salads or coleslaw; looks like a Sputnik and tastes a bit like a radish with a white cabbage hint) despite the late cold snap. Slowly the last of the winter produce is fading out (celeriac, leeks, purple sprouting broccoli) and as May creeps in so does the brief but delicious asparagus season. Hootons grow their own and I buy as much as I can before it disappears just as quickly as it arrived. I’m also addicted to wild garlic (which is very late growing in my garden) and rhubarb, which will be in abundance at Moelyci soon. All of these signal the beginning of the summer growing period and hope of bright new things to come. 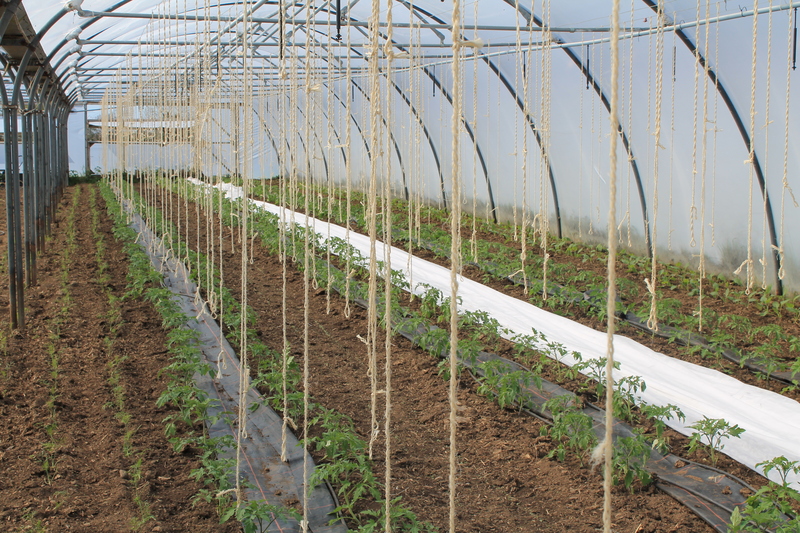 Moelyci is a community owned farm that has grown in stature over the past few years and is now firmly established as a great place to buy fresh local vegetables. Paul, the market garden manager is a talented gardener and grows the kind of produce you won’t find in a supermarket (heritage tomatoes, purple beans) and produces a weekly vegetable box during the summer months. This year it is due to restart in June (due to the late growing season). As a community farm Moelyci also provides volunteers with the opportunity to get hands on with volunteer days, courses and be part of creating their own food. They also have a pick your-own fruit field which sells a variety of berries throughout the summer (and frozen during the autumn/winter months). 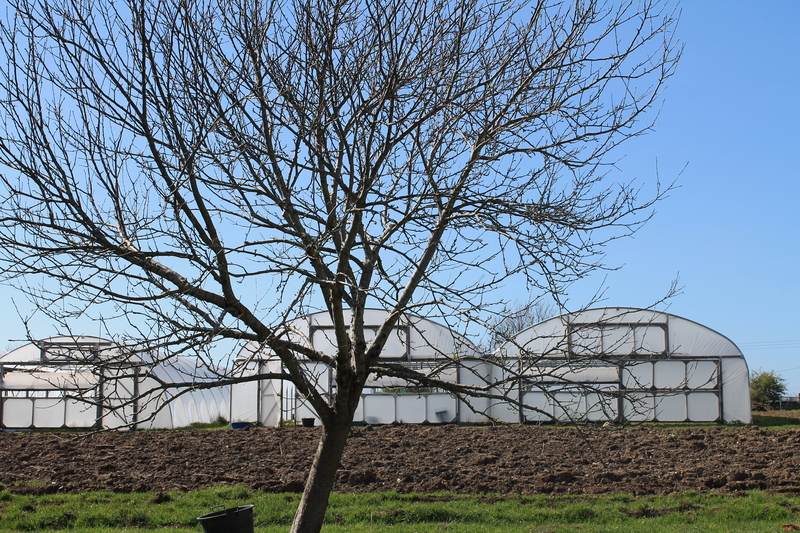 Although the farm, like many co-operatives is ailing in the current financial crisis, it is still up, running and preparing for the summer season. The market garden shop is normally open for business from Thursday until Saturday. 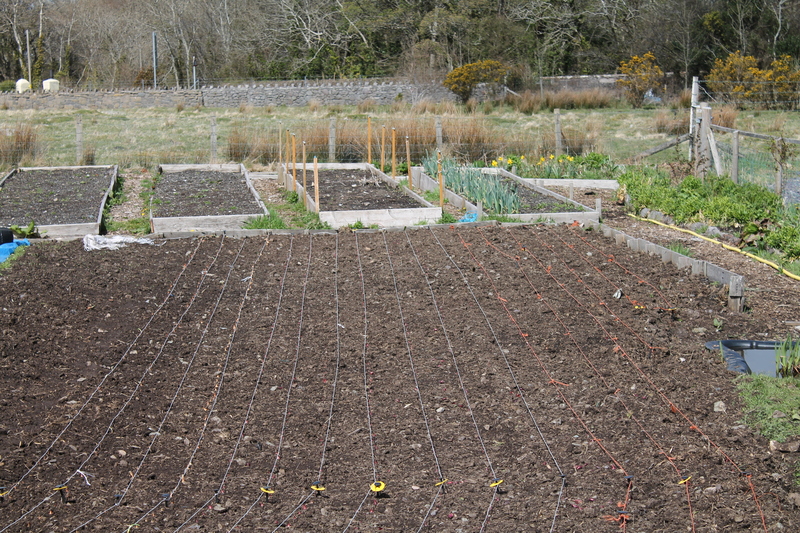 Drop in and pick your own veg. Hooton’s are a very well established farm shop and local produce supplier. 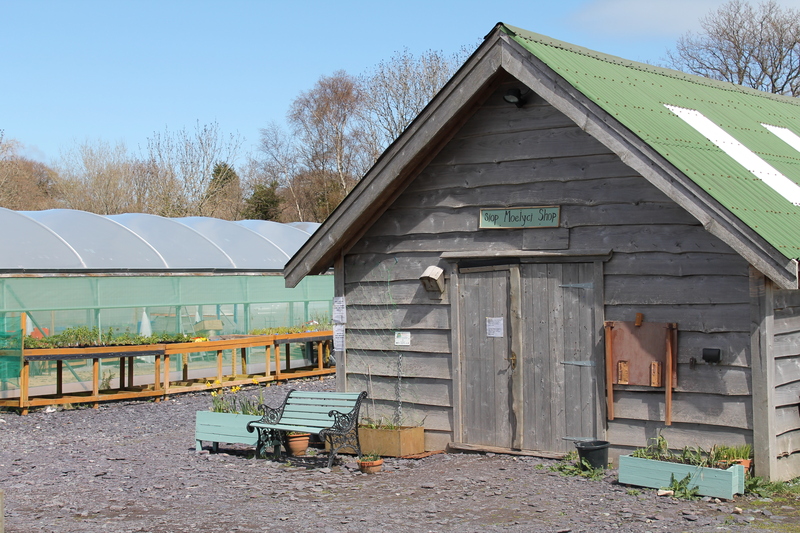 They opened their farm shop in 1998 having outgrown their roadside farm stall and later opened a second shop in Fron Goch Garden Centre in Caernarfon. The farm shop is a haven of local produce, but their locally grown veg is for me the main attraction. 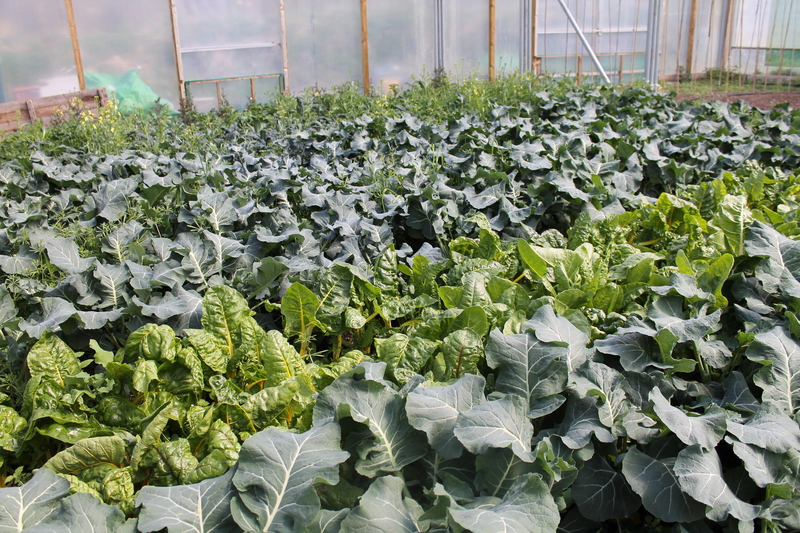 Based in Waunfawr near Caernarfon, they run a vegetable box and bag delivery scheme which aims to offer the quirkier seasonal vegetable, such as purple carrots, blue potatoes and flower sprouts. Chris sells his own locally grown produce mixed with other seasonal produce and delivers in and around the villages surrounding Bangor.